Central Coast residents are invited to attend an open house Saturday, Nov. 21 at the Cal Poly Pier in Avila Beach. Attendees of the annual open house event are treated to a tour that features interactive displays, microscopes for viewing ultra-small sea creatures, a "discover SCUBA" experience and more. 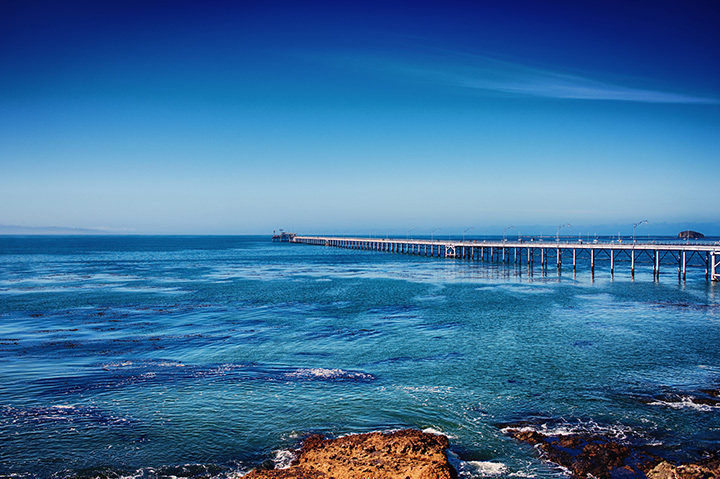 Bring the kids and the camera and tour the Cal Poly Pier in Avila Beach from 9 a.m. to noon Saturday, Nov. 15. The fall open house will feature interactive displays, including special touch tanks with live marine creatures, microscopes for viewing ultra-small sea creatures, a “Discover Scuba” experience and more. Read more about the Cal Poly Pier Open House. Cal Poly students from the Communicating Ocean Sciences to Informal Audiences (COSIA) course will be presenting hands-on ocean-themed projects to public audiences. The activities are family friendly and are designed for all ages. This event will take place rain or shine. Jennifer O'Leary, a California Sea Grant extension agent, joined the Center for Coastal Marine Sciences recently. O'Leary is a marine ecologist. 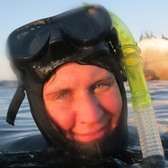 She will focus on community outreach while continuing her research into ocean ecosystems. An extension agent is a permanent, federally-funded position. It's not every day you get to please economists and conservationists, but Cal Poly Biology Professor Crow White and his colleague Christopher Costello, a professor at UC Santa Barbara, might have done just that. According to their article in PLOS (Public Library of Science) Biology, closing international waters to fishing could more than double the populations of migratory fish species. The surprise came when they found that fisheries' profit levels could also double while their yields increased by more than 30 percent.